We can handle your adoption case from start to finish, including step-parent adoptions. You may need to establish, modify or enforce a child custody or parenting time order. We are here to help you with establishing, increasing, decreasing or changing a Child Support judgment. Divorce can be difficult. Let us be your advocate through this challenging time. We are here to serve as a trusted GAL in the greater Atlanta area. Looking to mediate your divorce or child custody matter? Call us! 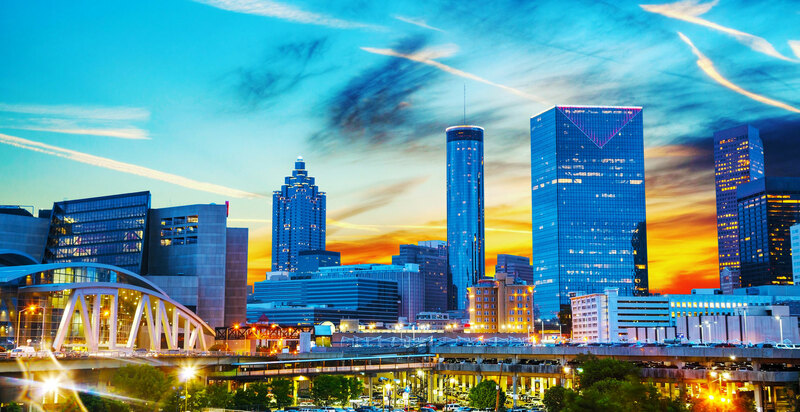 The Porter Law Firm provides high quality legal representation in all family law matters, including divorce, child custody, child support, and other domestic cases in a compassionate, client-focused manner at a competitive price in over thirty counties in metropolitan Atlanta, Georgia. Besides being a domestic litigator, the firm’s partner, Benjamin Porter, Esq., also handles adoptions, and is regularly appointed by the Court as a Guardian ad Litem in custody battles, and frequently serves as a mediator in several local jurisdictions. 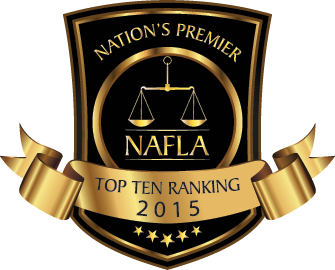 Although the firm’s partner, Benjamin Porter, Esq., has received numerous honors, including recently being named by the National Academy of Family Law Attorneys as a Top 10 family law attorney in Georgia under the age of 40, his most significant accolade is being thanked by his clients for a job well done. For 10 years, Mr. Porter has fought vigorously for his clients inside and outside the courtroom, and has accomplished incredible results time and time again. Give us a call today to see how we can help you during this difficult time. Your Atlanta Divorce Attorney. Helping with child custody, divorce, child support, mediation and more.